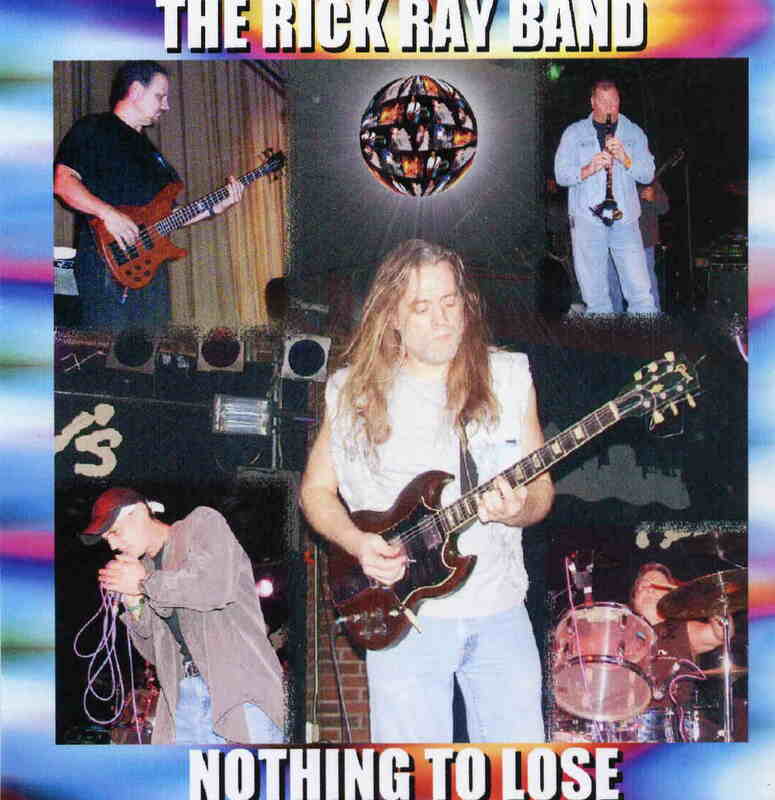 It is not normal the Rick Ray does not put out a CD for a year but the band really took their time on this release. As always the band plays very well and produces 11 original songs and one cover song (Back to the River). One thing that really stands out on this CD is that Rick has really stepped back and lets the band really play. A lot of horn solos and more laid back rock tunes and not that many solos as normal.. This is to showcase his band.. The album starts to take off a bit around Blue Print for Ruin. Alex Abraham has a very special singing style that really takes some getting used to. Living in Sin has a really nice solo by Rick and great bass playing by Jack Ambrose. Substitute for Faith ha some nice political lyrics. Standing in Harm’s Way is a nice blues track and the longest on the record. Hands of Circumstance is another long track, nearly 7 minutes and features acoustic guitar and nice horns. If we’re Silent begins with some spacey synths before taking off and in a more jazzy rock vein and a great solo by Rick. The CD ends with Across the Bridge of Time, a track morelike the older Rick Ray and a bit darker in nature. While in the past I might associate Rick’s records with Frank Marino and Robin Trower and this crowd, this record sees this line up coming into it’s own. I think quite a few of the songs on the record are a bit too similar in pace and style and just not that exciting. The music used to have an edge, and the edge is quite soft now. Still, great playing by all.